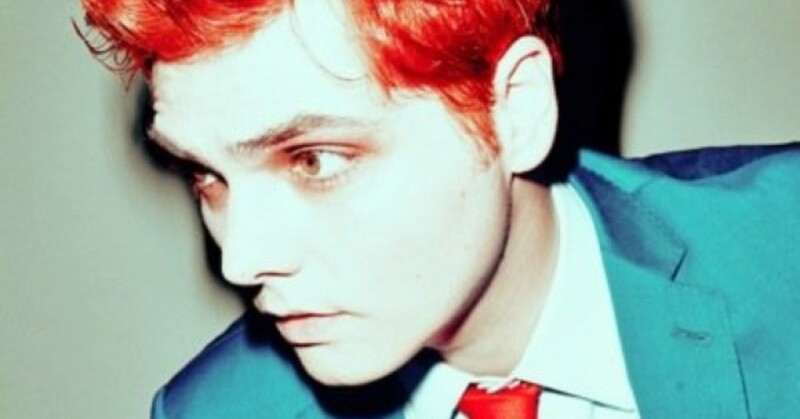 Former My Chemical Romance frontman Gerard Way has confirmed that he will play a one-off show at Portsmouth’s Wedgewood Rooms on Wednesday 20th August, just two days before his ‘global debut’ at Reading and Leeds Festivals. 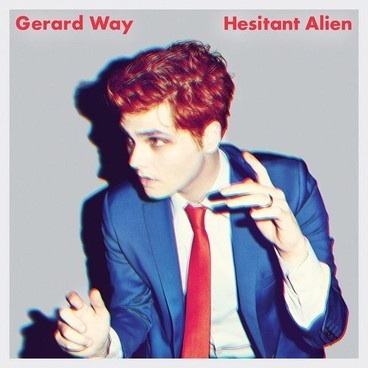 Way has recently revealed the artwork for his upcoming debut solo album, Hesitant Alien, which will be released on 30th September. Tickets only available at seetickets.com from Tuesday 19th August – 9am.